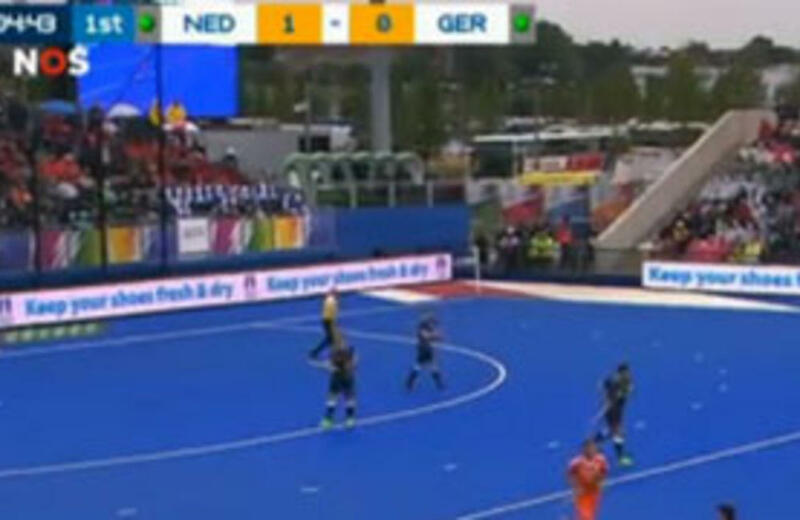 On the 29th of August the Dutch men's hockey team beat Germany with 6-1 during the final of the EuroHockey Nations Championship. During the game we advertised on the advertising boards around the field. Check the video below!